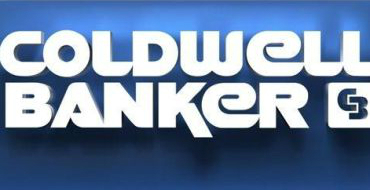 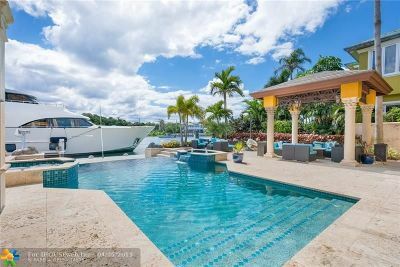 Professional photos coming soon! 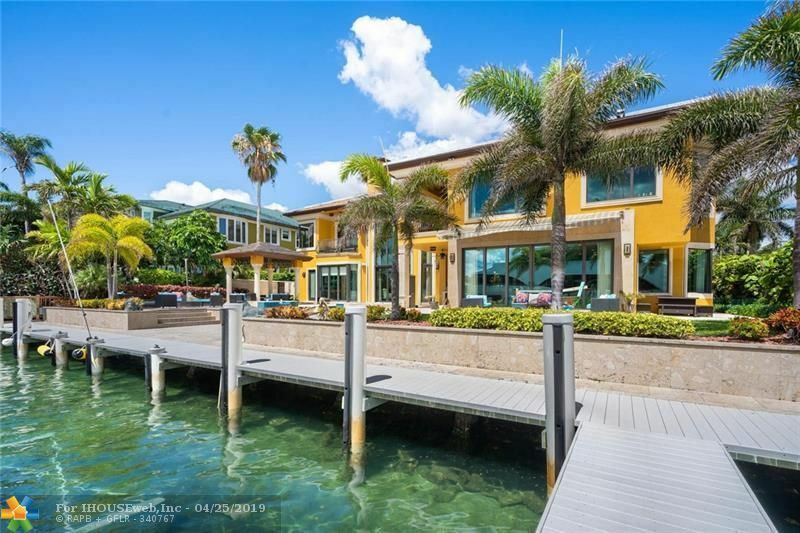 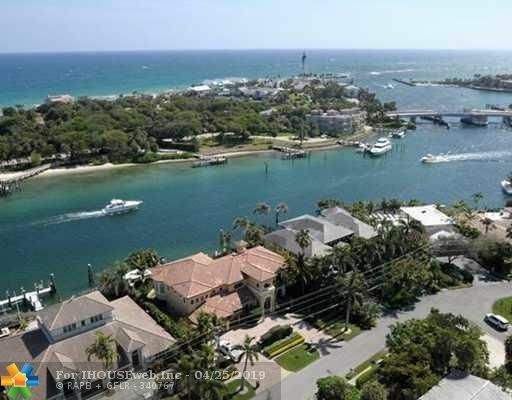 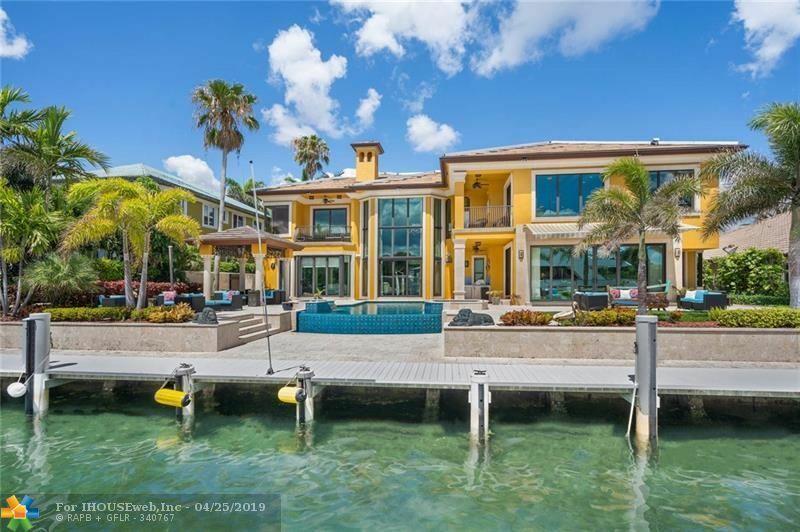 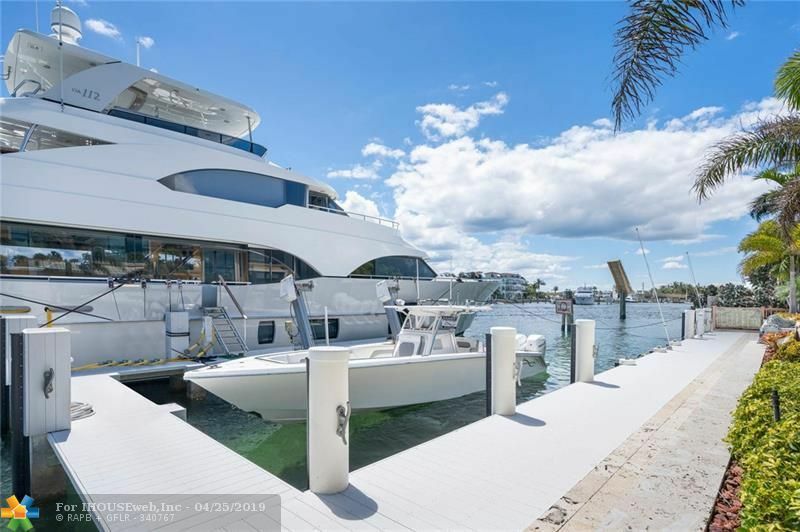 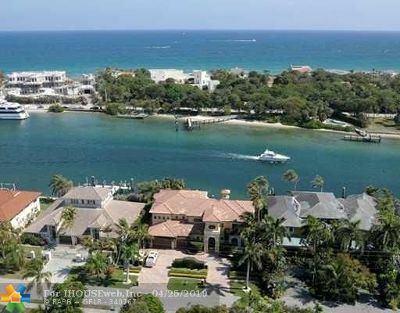 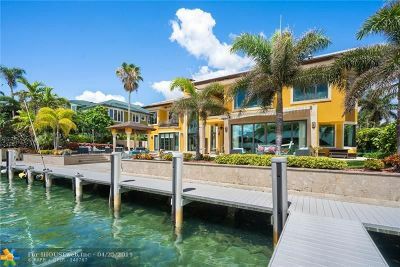 Live your luxury lifestyle in this beautiful east-facing Lighthouse Point Intracoastal home. Enjoy amazing views of the Intracoastal Waterway and iconic Hillsboro Lighthouse from almost every room. 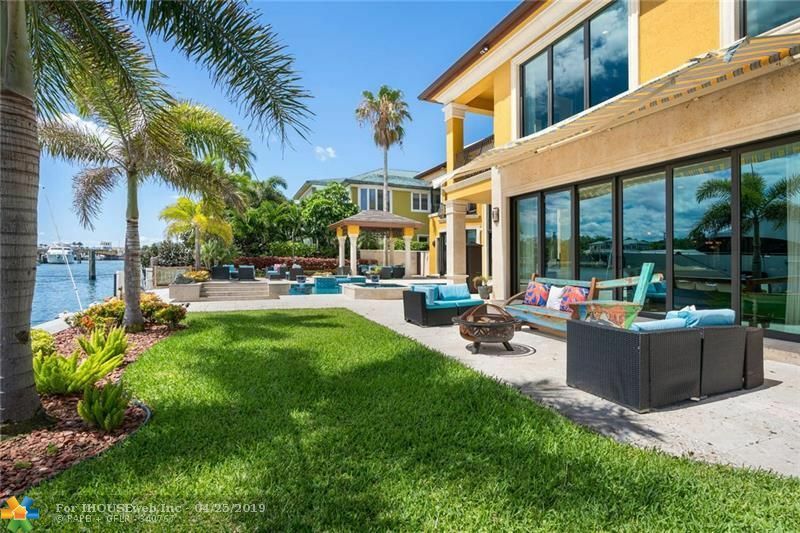 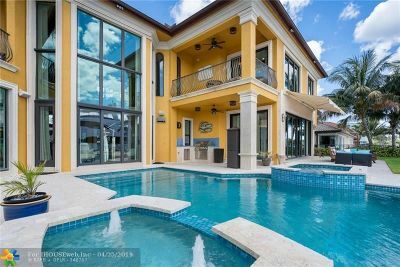 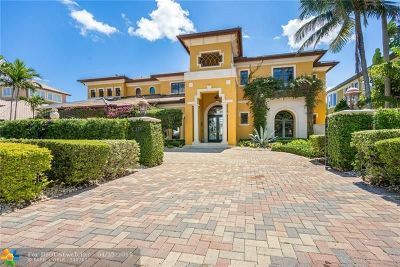 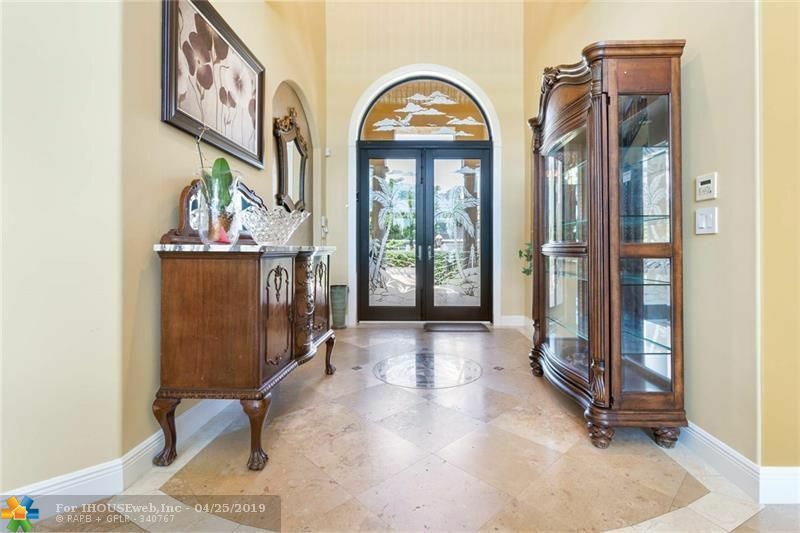 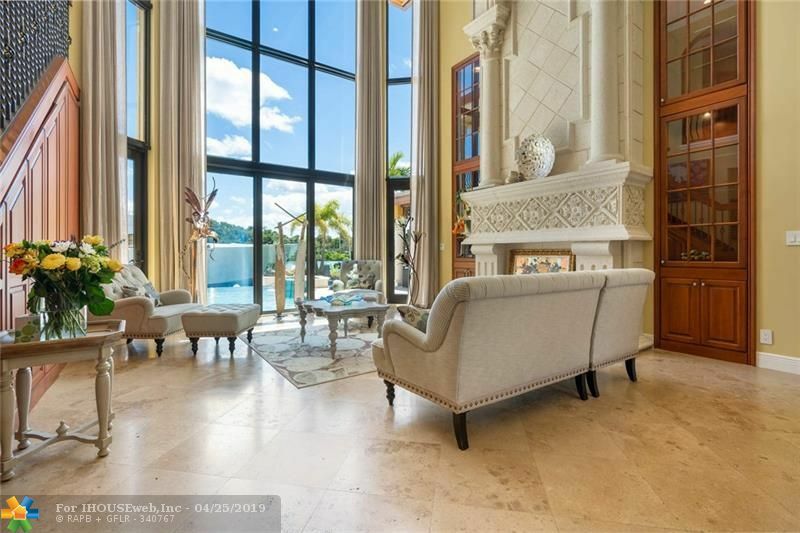 The gated residence was custom built in 2001 and features 5 bedrooms, 6 bathrooms, loft, elevator, wet bar, custom cabinetry and closet systems, whole-house generator and so much more. 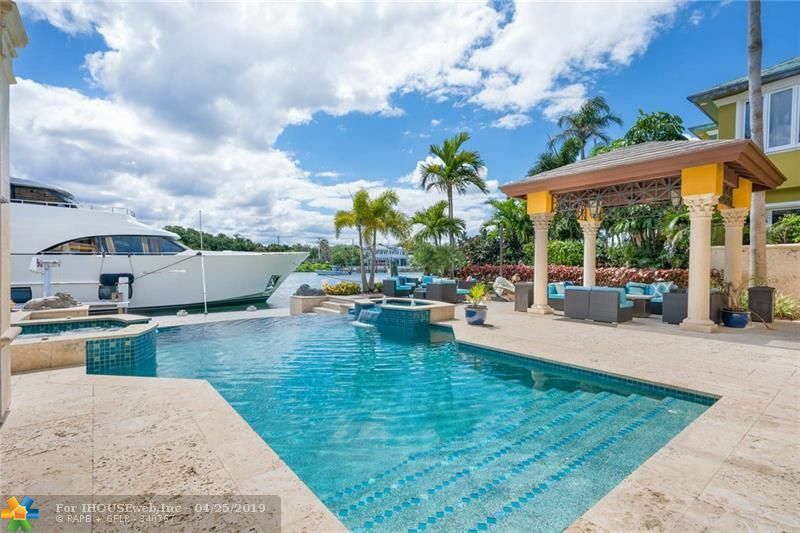 Enjoy an Infinity-edge pool and spa, 100â of water frontage and a T dock with water and electricity that can accommodate multiple vessels.